Linn's ultimate system consisting of the Klimax Exakt DSM network player and Klimax 350 Speakers, this sits above the Linn Akurate Exakt Akubarik System. Quite simply magnificent. Earn 58700 loyalty points when you order this item. Linn Klimax Ultimate Hi-Fi System is Linn's best floorstanding speaker system fusing cutting edge Exakt technology, Space Optimisatin and Klimax electronics. 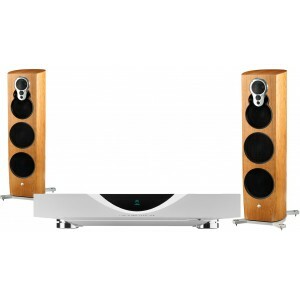 This Klimax system features the best of everything Linn offers in one complete, integrated package. 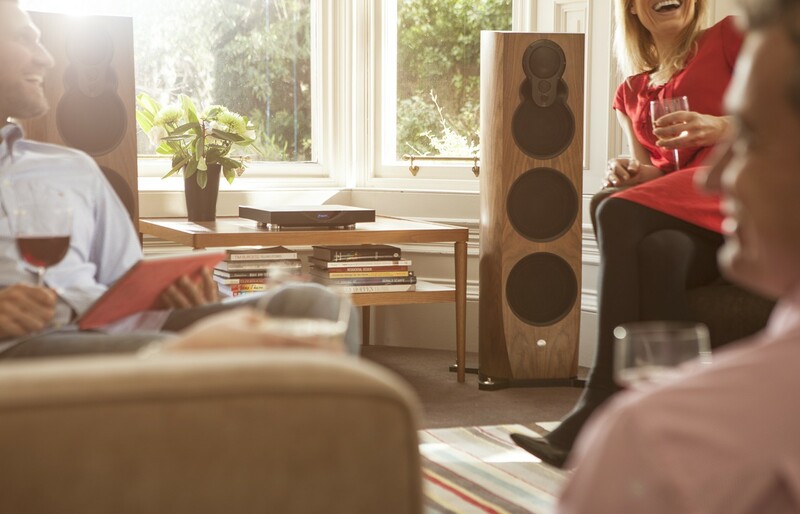 Klimax Exakt DSM accesses music from your phone, home network or in the cloud while the Klimax 350 speakers house a suite of technology designed to produce unparalleled sound. This is not just the last music system you’ll ever need, it’s the final system you’ll ever want. Klimax 350 is the ultimate intelligent loudspeaker, incorporating a summit of in-house technologies that eliminate loss between the listener and original recording. The speaker inputs take a digital signal, to eliminate source transmission loss, from which the Katalyst DAC Architecture retrieves optimum acoustic detail. Unique Exakt technology delivers the most natural sound by aligning all musical frequencies so they are heard at the same time, exactly as you would experience real musical instruments. As every room affects music differently, Klimax 350 uses patented Space Optimisation to customise performance based on room characteristics and speaker placement for the ultimate listening experience. Engineered to preserve every last musical detail, Klimax Exakt DSM digital streamer and integrated preamplifier grants access to networked music in the highest resolution from Studio Master downloads to streaming services and internet radio. Constructed from a solid block of aluminium, the clamshell enclosure provides superior mechanical and electrical isolation for the boards inside to protect the delicate audio signal. Connected to one of nine inputs, your turntable will sound better with the Klimax DSM. 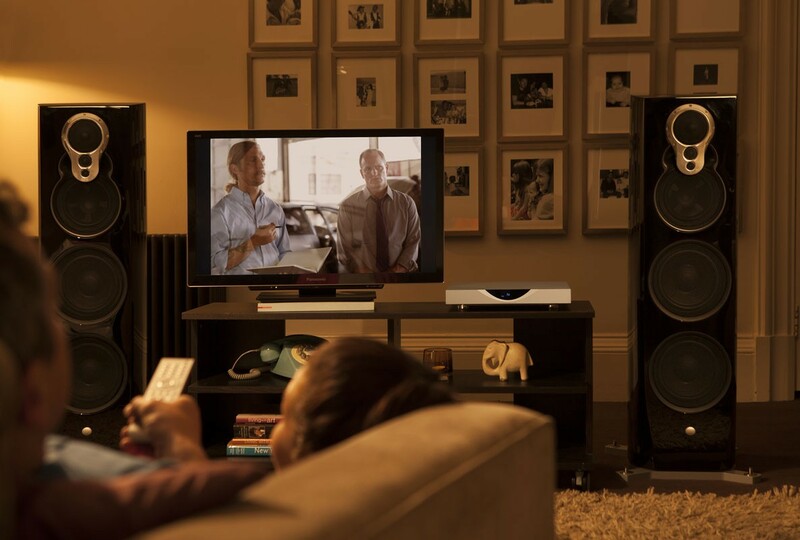 Linn's DS streaming technology and a range of inputs for versatile connections means you can use it with virtually any source. Every performance is flawlessly transmitted to the speakers using Linn's Exakt Link lossless connection. For more info on the network music player, please visit our main Klimax DSM page. 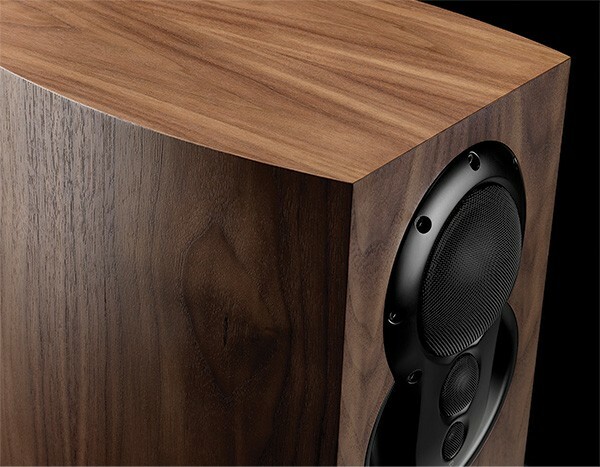 For more info on the floorstanding speakers, please visit our main Klimax 350 page. 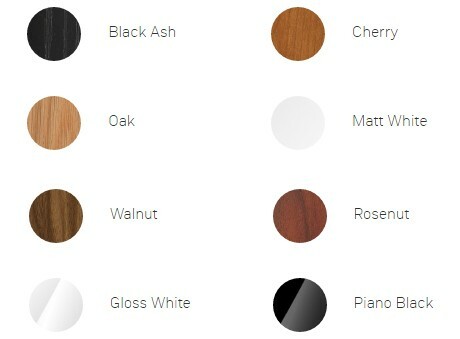 The colour options shown here are for speaker options. 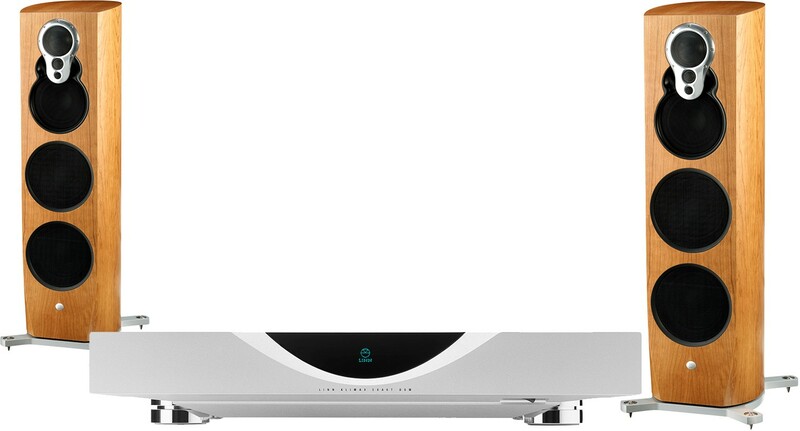 The Klimax DSM is available in black or silver, stock will be allocated based on availability. If you have a specific colour preference or to customise this package to your requirements, please contact our friendly hi-fi experts.